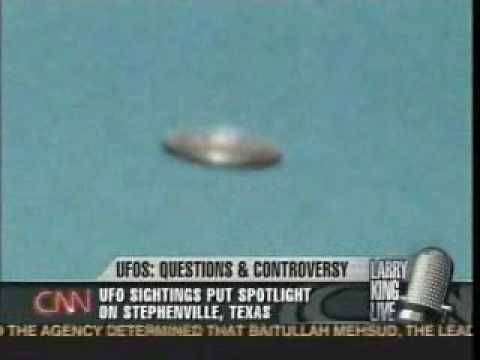 Dozens of people in the Texas town of Stephenville have reported seeing strange objects in the night sky last week, which many believe to be a UFO. 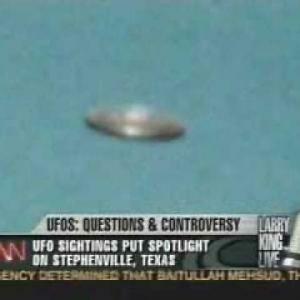 The eyewitnesses, who include a pilot, business owners, and the county constable, all claim to have seen a large, silent object with bright, flashing lights flying low and fast over the town. Some have even reported it being chased by fighter jets. People in other towns have given similar reports in past weeks.